Scroll down to read the top 3 “take home tips” from each of the experts. Consider the location of your granny flat… Tight spaces cost a bit more due to material delivery and getting tradey’s equipment to site. We work with many clients who want input into the building process. We are fine to be flexible with a couple of parameters, such as painting. Painting can be a good saving, (but we don’t always promote this as our guys are great and guarantee their workmanship!) 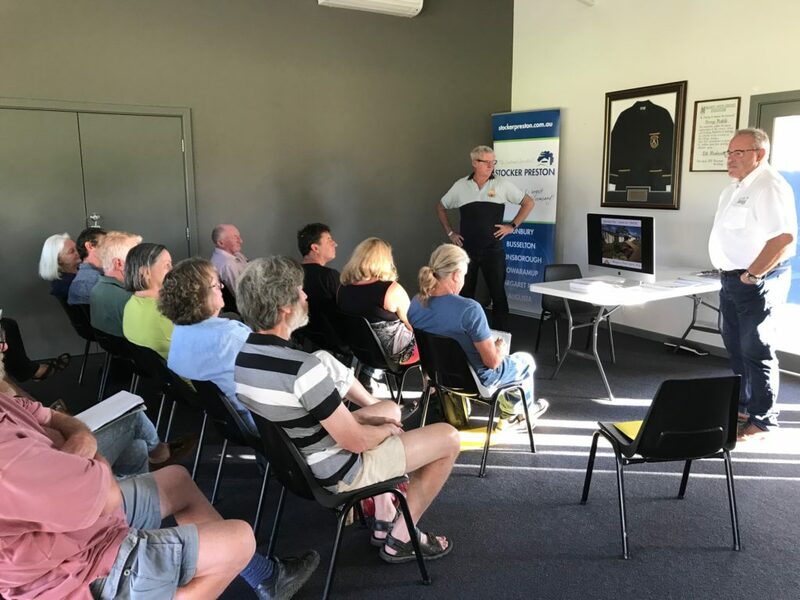 Clients can also do their own floor covers and window treatments, but again, we have great product and service from Trevors Carpets in Busselton on our side, so weigh up the peace-of-mind of having work guaranteed, versus saving dollars in the build. Landscaping is another area that clients generally do themselves to save money. If on a tight budget, consider building with 2.7m flat ceilings as raked or high ceilings add to costs quickly. Planning is key, ensure to get your financial info, building info and real estate info together to assist you to make a sound decision. Consider the future in placement, layout, appearance and privacy. Consider planning policy primarily so you don’t get caught with a no at submission of plans. Engage with professionals to guide you through the various council, financial and regulatory hoops to ensure the best outcome. For more information, please call Bec directly on 0427 240 984. One of our clients, Steve Hayman, spoke about his experience with building with Leimac. Steve and his wife Trudy (owners of Harvest Tours) built a “Yield Maximiser” — that’s a house and granny flat (or studio apartment as Steve prefers to call it!) built in unison. Not only did they save money and time by building both at once, they continue to save money with rates, utilities, and even pet-sitting services! Thanks again to everyone who attended. 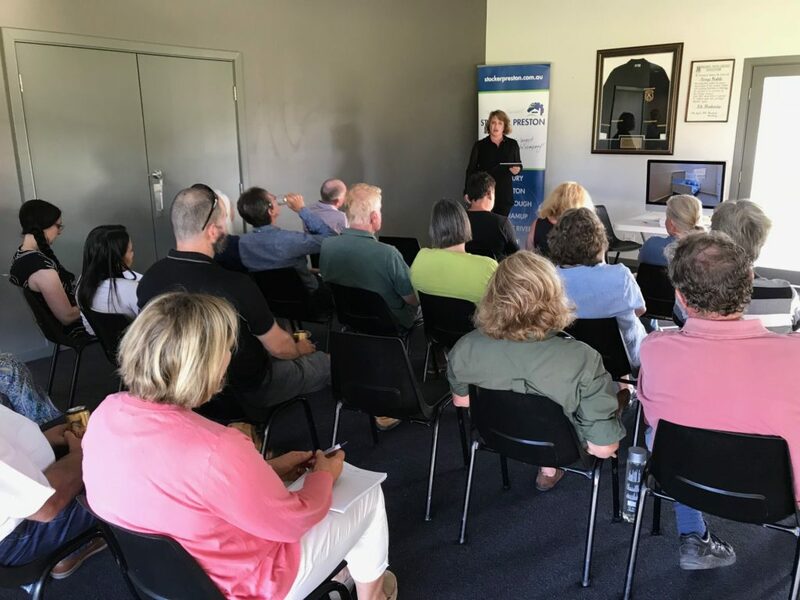 It was very gratifying to meet savvy property owners asking intelligent questions, doing excellent research for their granny flat ideas. 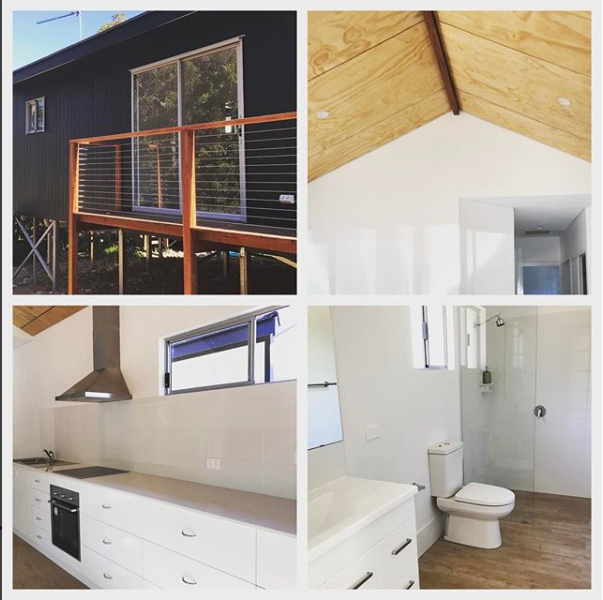 Just a cheeky montage of a gorgeous granny flat we built in Parkwater (Cowaramup). Even with the extra $ for stumps & finishings, this 2 bedroom 1 bathroom granny flat came in under $140K. Very proud to hand this one over to its happy owner.